Kagame: building his railway to Dar? derailments, collisions, disease, tribal raids and the assaults of wild animals. The British managed to complete the railway at a considerable cost — said to be more than £5,000,000. Kagame, too, has been dreaming about building his own lunatic express from Kigali to Dar Es Salaam. Here is timelines of Kagame’s lunatic express. 1998: The authorities of Rwanda, Tanzania, Burundi expressed an interest in building a railroad to Dar Es Salaam via Isaka that is already connected. 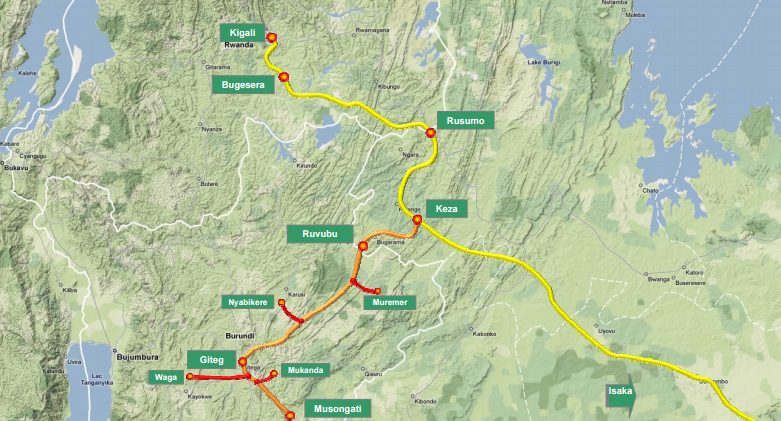 2003: The three countries reaffirmed need for a new Isaka-Kigali/Keza-Musongati railway line. 2006: Kagame recruits an American railway operator and builder,Burlington Northern Santa Fe (BNSF) to build the Kigali to Isaka railway. 2008: Kagame announces that the building of his lunatic railway will soon commence. 2008: US Trade Development Agency provides a grant to support preliminary work performed by BNSF. 2009: Stakeholders meet in Kigali to endorse the lunatic express. 2010: Kagame forgets his lunatic express — goes into violent elections. 2012: Kikwete and his South African counterpart destroy Kagame’s M23 in DRC. 2013: Kagame announces he will hit Kikwete at an opportune moment. 2014: Kagame, Museveni, and Kenya create the coalition of the willing — announce Kigali-Kampala-Nairobi-Mombasa railway. 2016: Coalition of the willing dead. Kagame is dumped by Uganda and Kenya. 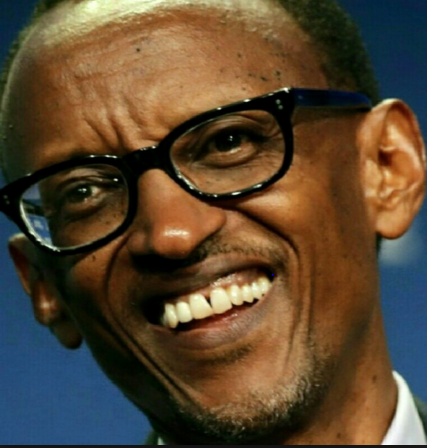 2016: Kagame remembers his lunatic express — Rwanda, Tanzania, and Burundi become friends again. But there is one problem. How will Burundi’s Nkurunziza and Rwanda’s Kagame build a railway, while the latter is sponsoring a militia to remove the former? So, will Kagame get his lunatic express? I don’t think so — he has to finish Kigali Convention Centre, Bugesera International Airport, and hopefully build a sewage system — not to mention his war in Burundi. Previous articleWhich Is The Real Kigali?